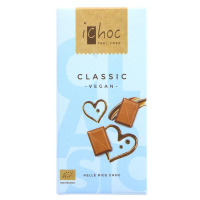 This bar is vegan, organic and made with rice milk powder. 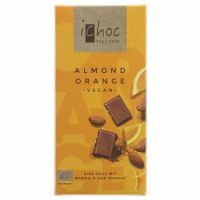 This bar is vegan, organic and made with rice drink. 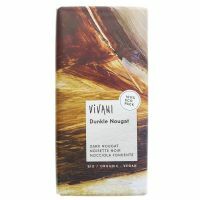 Dark Chocolate Bar with a hint of Nougat. 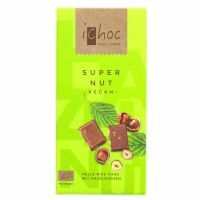 Crisp roasted hazelnuts in a bed of smooth Rice Chocolate. 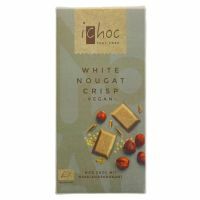 Rice Chocolate Bar with Nougat. 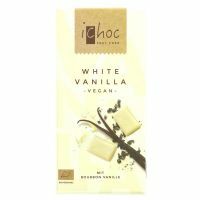 White Rice Chocolate Bar with Vanilla.